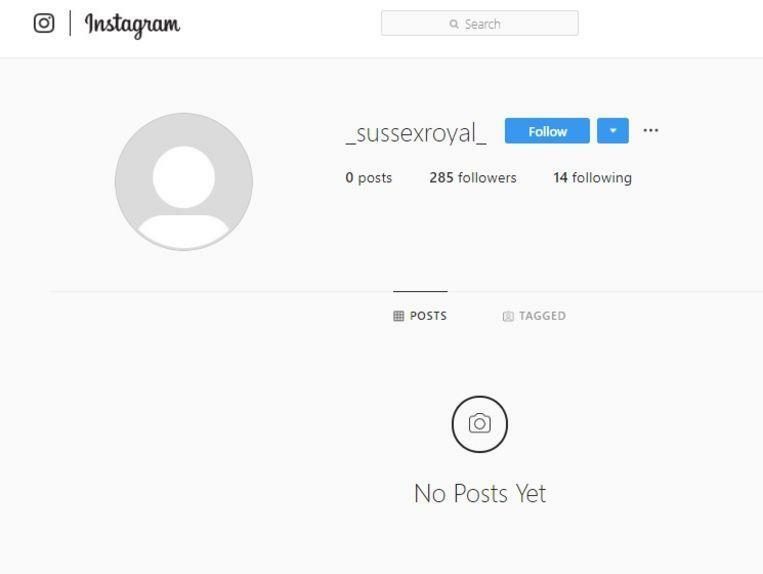 A British driving school operator has lost his account on Instagram @sussexroyal to Prince Harry and Meghan without prior notice. He discovered that his alias was taken from him without the permission of Instagram or the royal family. He says to the BBC that he is both honored and irritated. 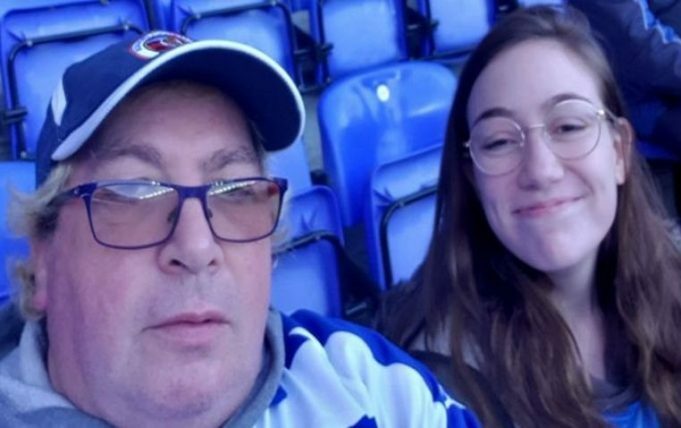 The fast-growing account of Prince Harry and Meghan, respectively the Duke and Duchess of Sussex, on Instagram, which already has 3.7 million followers in three days, had been owned by Kevin Keiley (55) from West Sussex for three years. He claimed the name at the time because he is a supporter of the English football club Reading FC, which is nicknamed Royals.